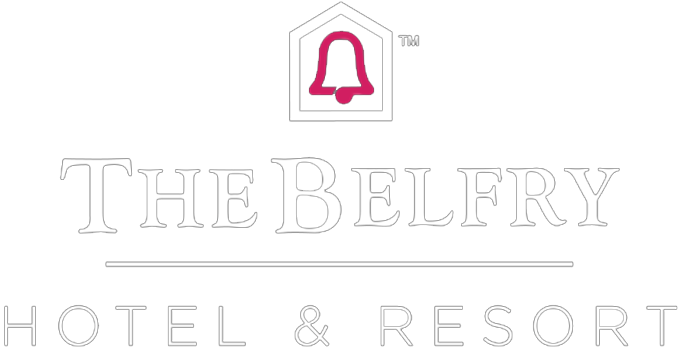 Relax and enjoy some precious ‘me’ time at The Belfry while we look after your little ones in our Ofsted registered crèche. They’ll love getting stuck into arts and crafts in the creative corner; discovering oodles of exciting toys and games in the soft play area; or diving straight into the ball pool. We offer all sorts of fun, educational activities in a stimulating and safe environment. Available for ages 8 weeks to 7 years old, for up to 3 hours 45 minutes. Please bear in mind that you must stay within the hotel premises while your children are in the crèche. Prices start from £5.50 per hour for Leisure Members and £7.50 per hour for residents, with a discount when you pay in advance. Remember to book early, as numbers are very limited. To book or find out more, call 01675 238 600.